This set was released in packages containing 2 or 3 figures, as opposed to the standard one in a pack. 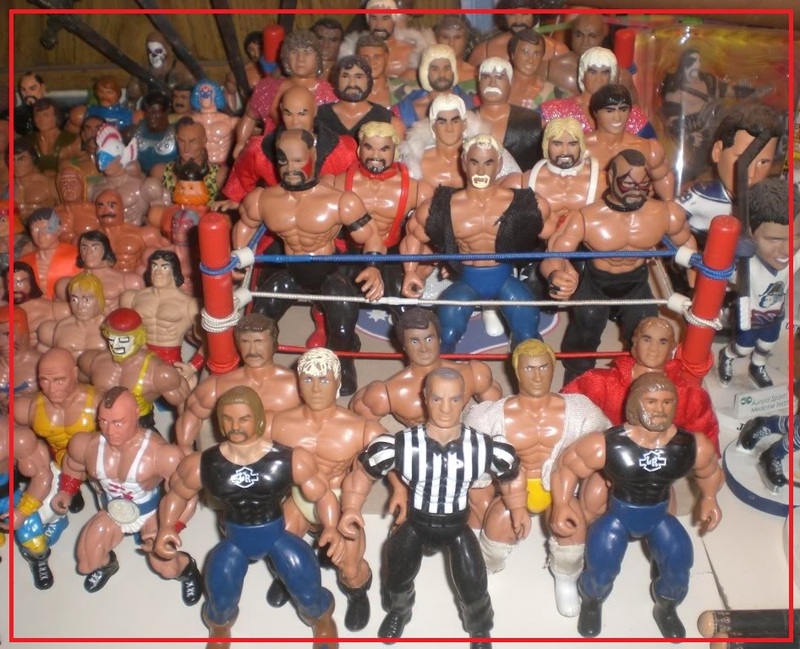 The only figures available in single figure packs were part of the final series, the highly sought-after Mat Mania set. This Holiday season, we will look back at some of the greatest Christmas gifts of years past – As we present “The 12 Days of Wrestling”. Each day heading up to December 25th, TheGorillaPosition will profile some of the items that have been on fan’s wish lists in Christmas’ Past.